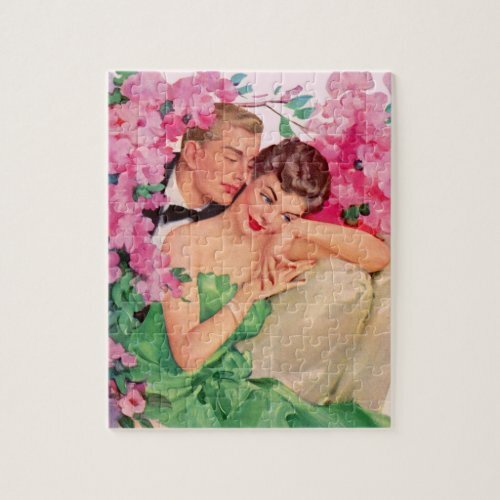 If you are looking for a unique and fun Valentine’s Day gift, consider one of these Valentines Day jigsaw puzzles! 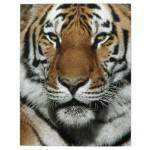 They are great for all ages and genders, and you’ll enjoy working them alone or with your family and friends. 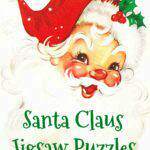 A jigsaw puzzle brings the family together at one table for good conversations, and precious memories. 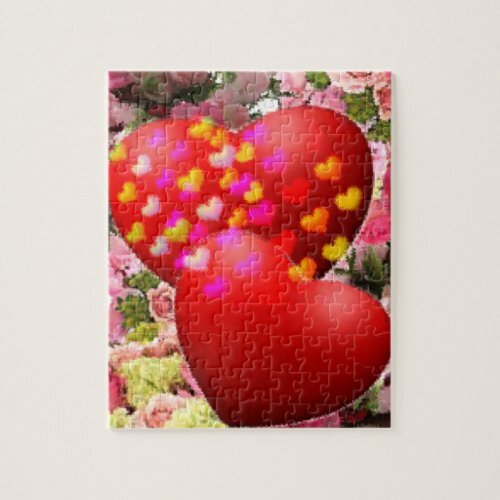 These pretty Valentine’s Day jigsaw puzzles are bright, colorful, and whimsical, and the whole family will enjoy working them. 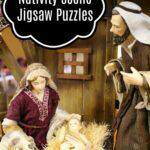 You can work these jigsaw puzzles any time of the year. 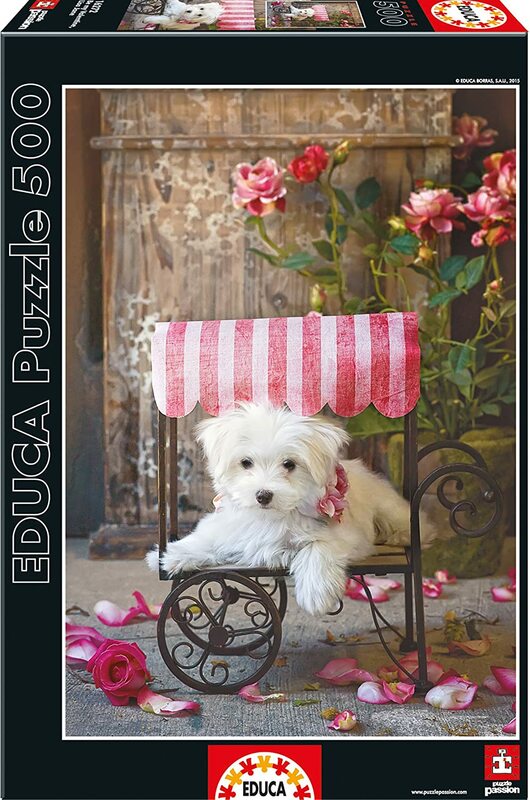 You don’t have to wait for Valentine’s Day to enjoy a good puzzle! 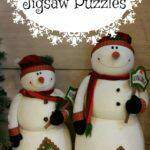 Keep extra puzzles on hand for family fun any day of the year. 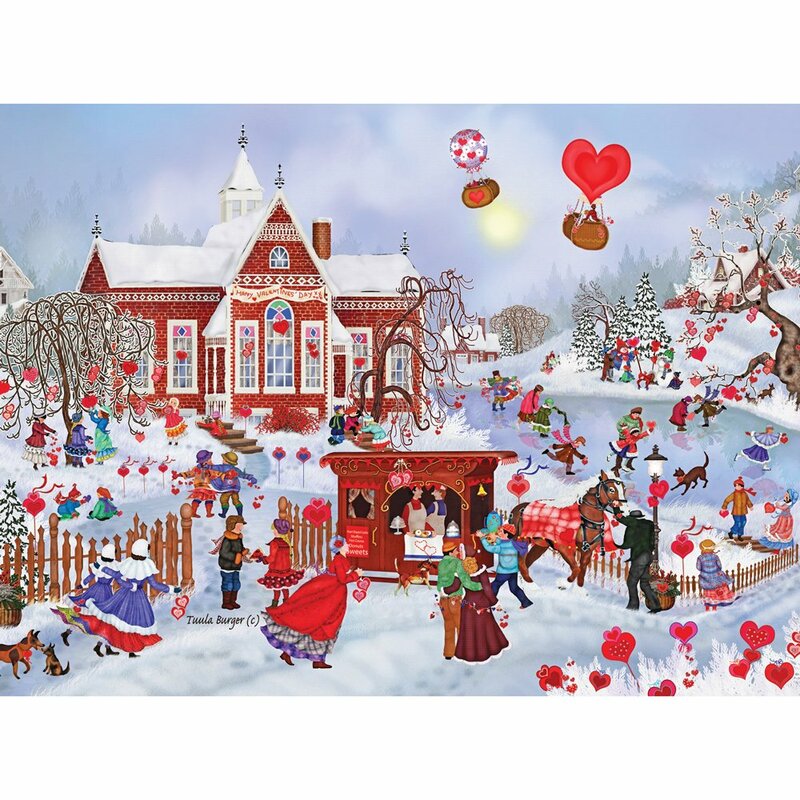 If you enjoy holiday jigsaw puzzles, then Valentines Day puzzles are sure to please. 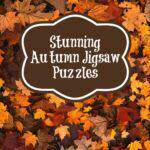 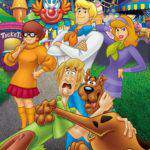 Just take a look at the selection of puzzles below. 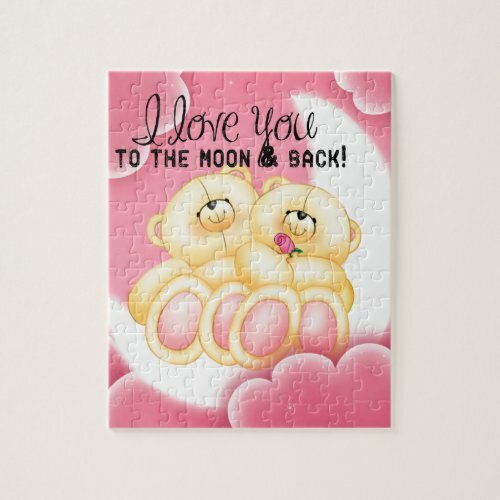 This sweet little Valentines Day jigsaw puzzle is from Calendars.com. 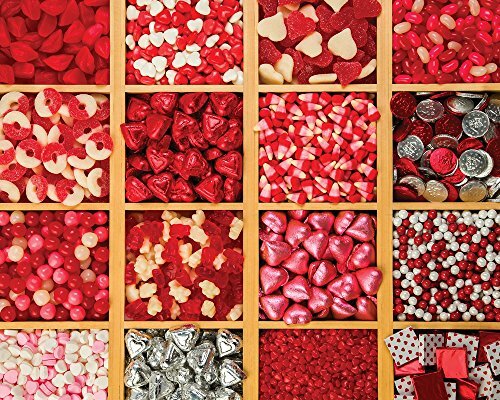 It would make a sweet gift for your Valentine, don’t you think? 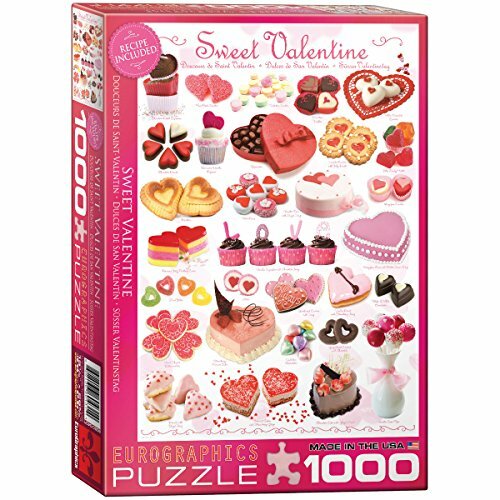 Your lady will be so surprised with the beautiful gift and will enjoy assembling the puzzle ~ especially if you work on the puzzle together! 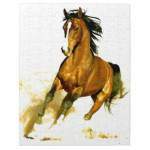 I just love shopping for gifts at Zazzle because I’m never disappointed with the beauty of the custom designs or the quality of the product. 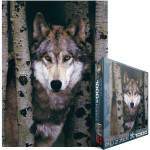 These puzzles are usually available in 8″ by 10″ (110 pieces) and 11″ by 14″ (252 pieces). 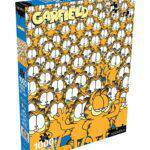 The jigsaw puzzles come with a gift box with the image of the puzzle printed on the lid. 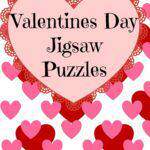 Share a little cuddle time with your favorite Valentine by assembling one of these quick and easy jigsaw puzzles. 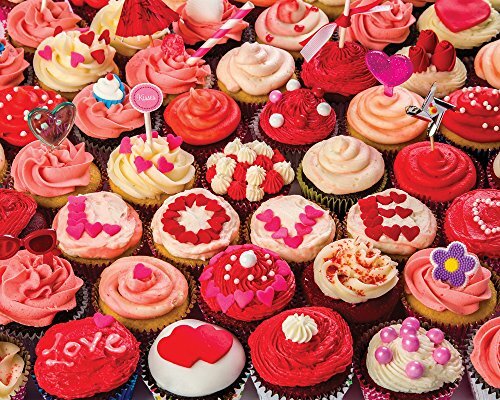 Don’t forget the chocolates! 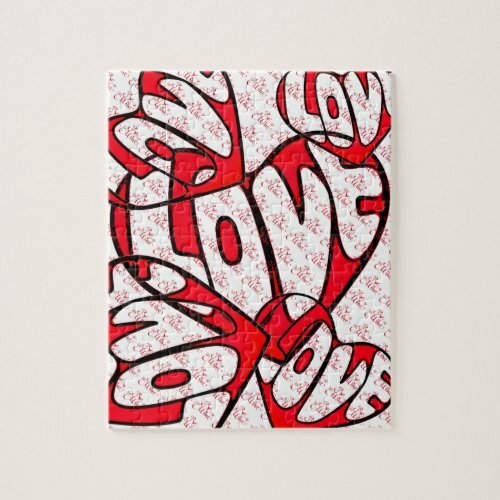 Here’s a creative gift idea for your Valentine! 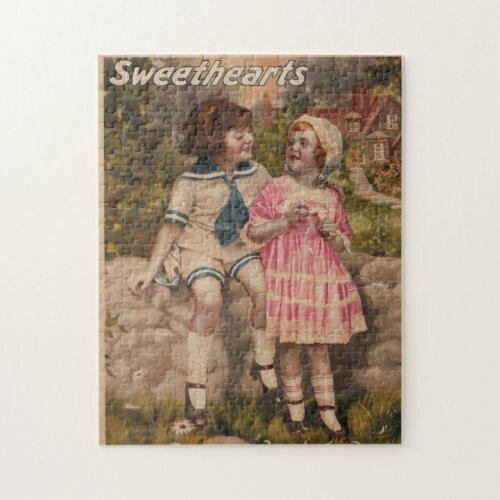 Top off your Valentine’s Day gift with a jigsaw puzzle like this wonderful Vintage Valentine Day Lady jigsaw puzzle. 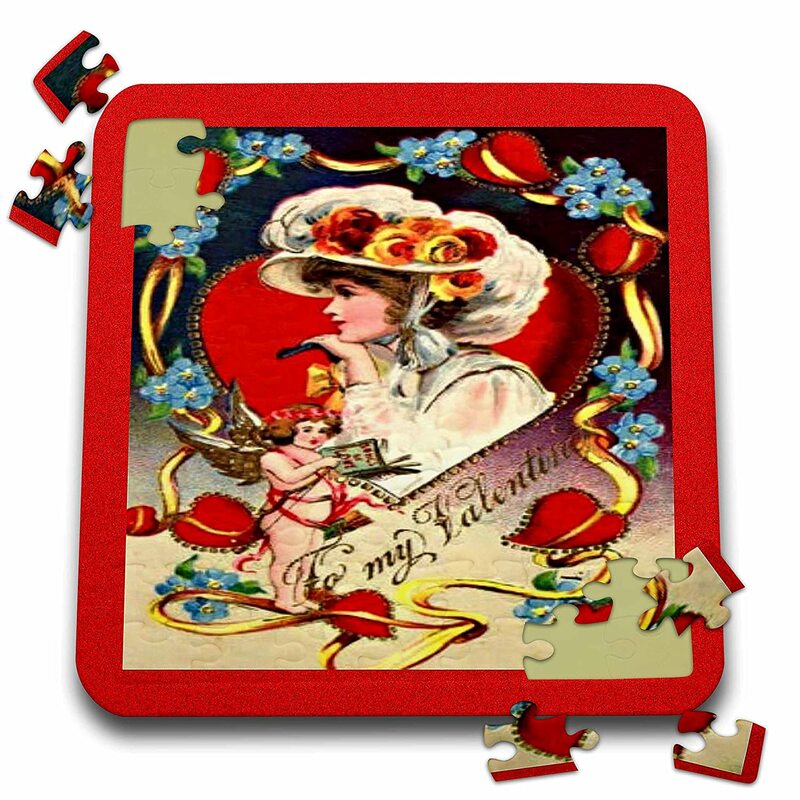 At 10″ by 10″ this lovely vintage puzzle is 70 pieces. 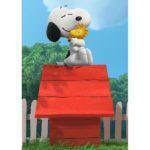 That’ll take just long enough to enjoy a nice glass of champagne together, with maybe a couple of chocolate strawberries? 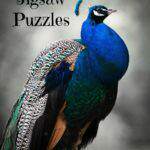 The puzzle is made of durable, coated cardboard with a high gloss finish and even comes with a back stand for her to display the finished puzzle. 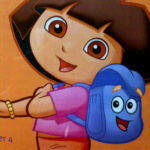 Is that a sweet idea or what? 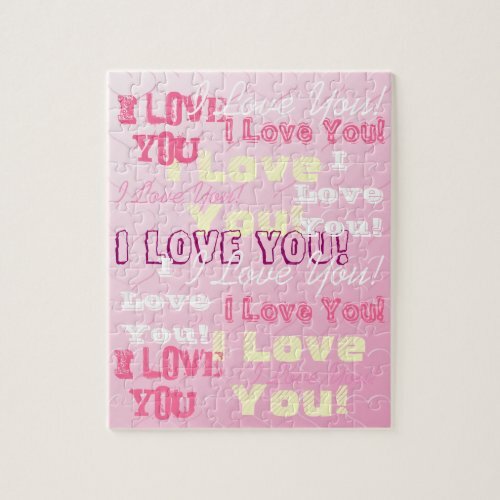 It’s a jigsaw puzzle that can be a Valentine’s Day greeting too! 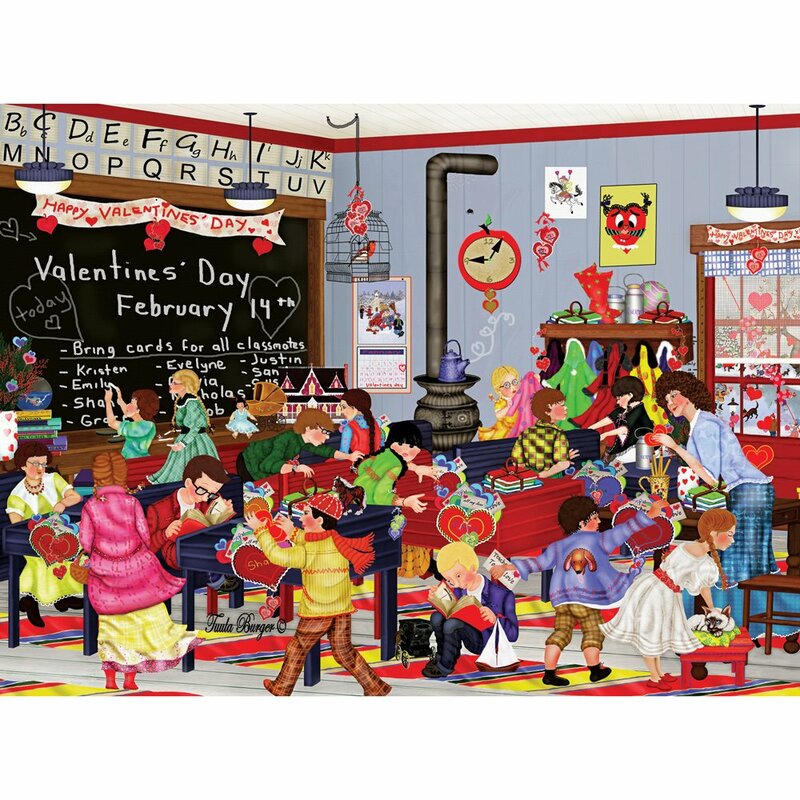 The Valentines Day jigsaw puzzles featured below are available from Amazon. 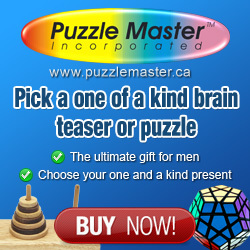 You have a nice selection to choose from here, and you’re sure to find the perfect puzzles for yourself and others.